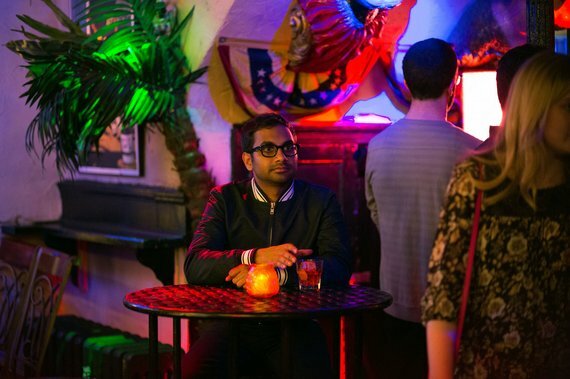 Aziz Ansari couldn’t find quite the right people to play his parents in his new series “Master of None” (Netflix, online), which drops its entire 10-episode season today. So he used his own parents. “There are not a ton of old Indian guys that are actors, and I feel my dad is uniquely funny,” he said last summer at the TV Critics Association summer press tour. Besides, his dad, a retired gastroenterologist, was very happy to do it. Mostly, the new comedy is about navigating a messy life, dating at 30, trying to be an actor (where he is always encouraged to use a broad Indian accent he’s never had). Ansari wrote it with his co-executive producer Alan Yang.